Here in North America, herbs have commonly been used as a way to boost the taste of dishes when cutting down on sodium. But in the Mediterranean diet, the gold standard of eating that’s linked to low rates of many chronic diseases, herbs are consumed in plentiful amounts. Take the Middle Eastern dishes such as tabbouleh and fattouche where herbs such as parsley, mint and cilantro may be mainstays. In Italy, basil, oregano, parsley, rosemary and sage are as much part of the cuisine as olive oil. 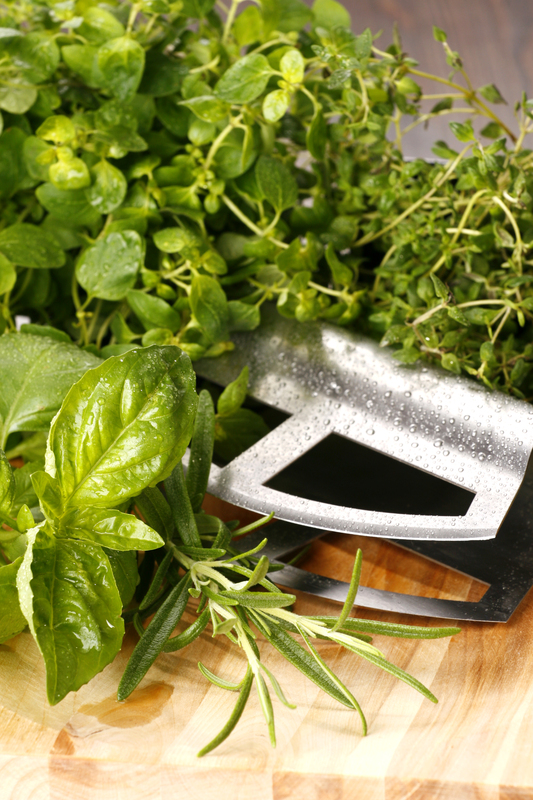 Take advantage of the season and stock up on fresh herbs for the winter. You can freeze basil in the form of the Italian favourite, pesto, or the French version, called pistou, which does not contain any nuts. When making the mixes to freeze, hold off on adding the cheese until you’re using it. Or you can chop up basil and mix it with a little olive oil. Freeze the pesto, pistou or chopped basil in ice cube trays and then you can use small amounts at a time. You can also freeze herbs such as dill, parsley, sage and oregano – all of which can be frozen with the stem. You can then break off pieces and then dice or chop before adding them to your dishes. Alternatively you can chop them and place on a plastic wrap-lined baking sheet in a thin layer, cover and freeze. When they have frozen solid, break up into smaller chunks and place in a freezer container or bag for later use. Dried herbs do taste stronger though so be much less generous with the amounts. They’re more suitable to use in cooking as opposed to adding them as a last minute flavour booster. • Add cilantro to mixed or green salads for a refreshing and flavourful change of pace. • Top off a steaming bowl of vegetable soup with a spoonful of pesto or pistou and send the flavour quotient soaring. • Whip up and freeze a batch of the North African herb and spice sauce chermoula – a mix including cilantro, parsley, ginger and cumin. Top vegetables, soup, fish or chicken with a dollop for a wonderful shot of flavour. 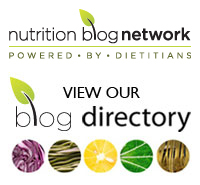 • Add dill to fish salads such as canned salmon or tuna. Do you have any tips you can share on incorporating herbs into everyday foods? ← Do you give herbs the respect they deserve?